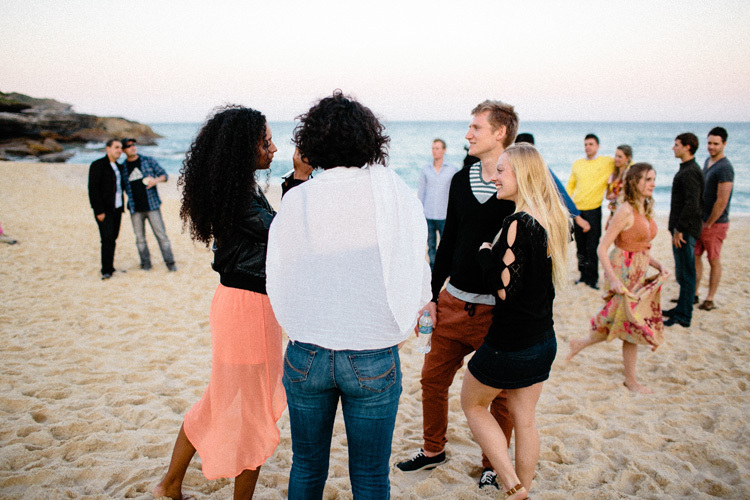 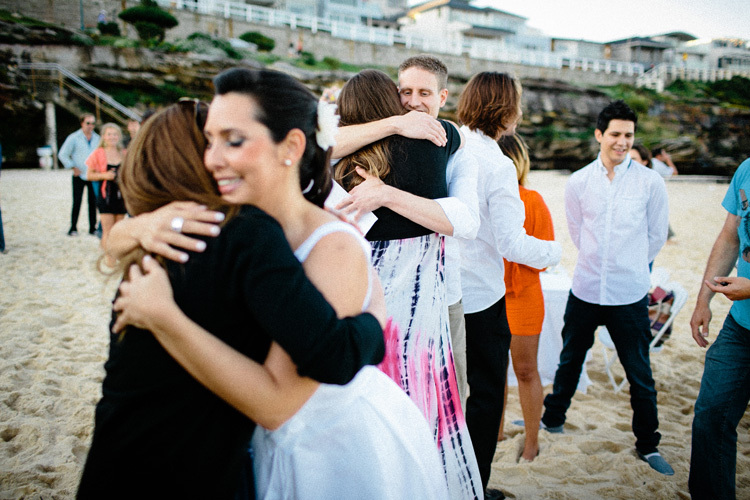 When Naomi and I first moved out to Sydney we lived in a shared house in Sydney with a bunch of awesome Brazilians. 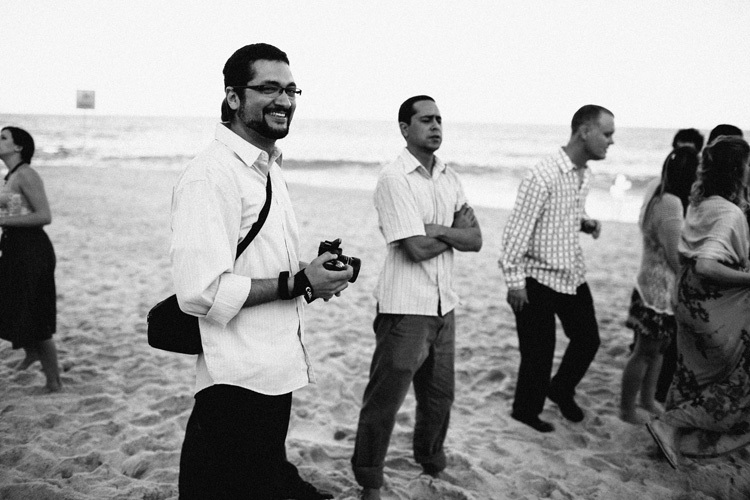 We spent 6 months enjoying churrasco, cachacha, Jägermeister and many good times filled with the warmth that exudes from these guys. 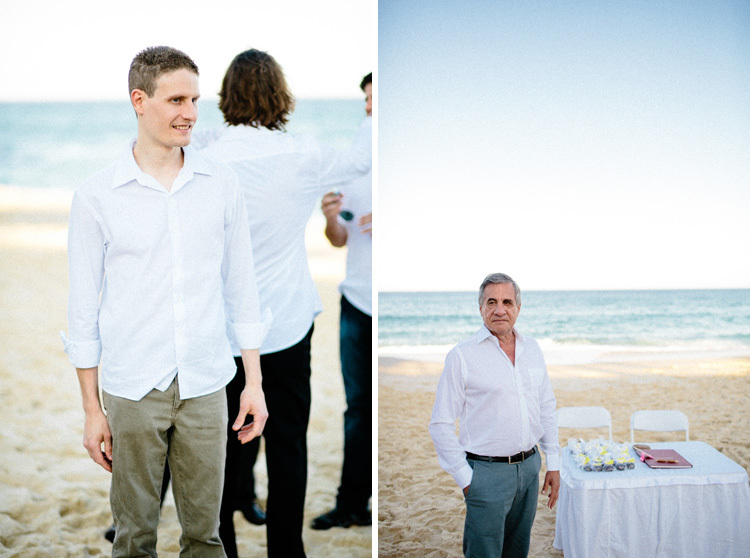 Fernando is the house manager in the property and one of the kindest and most sincere people you could meet, always willing to go out of his way to help people. 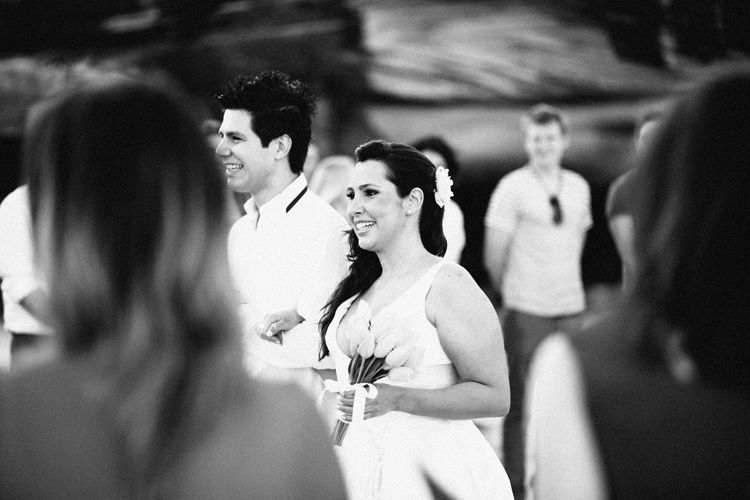 Camila shared the same part of the house as us and I don’t think I ever saw her without a massive smile on fer face. 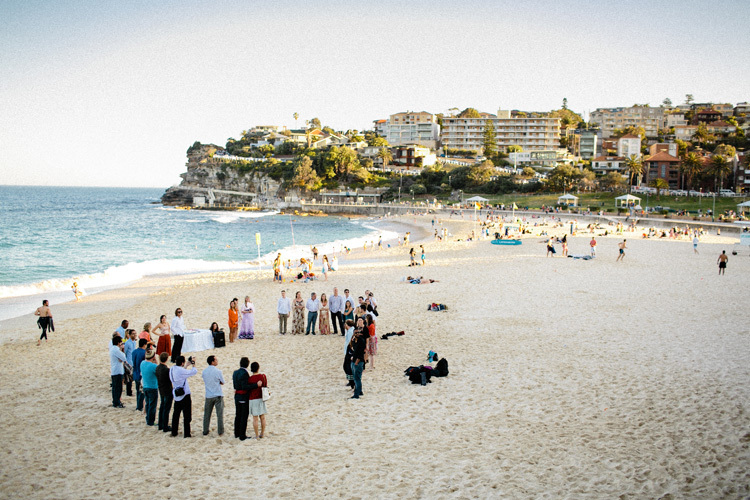 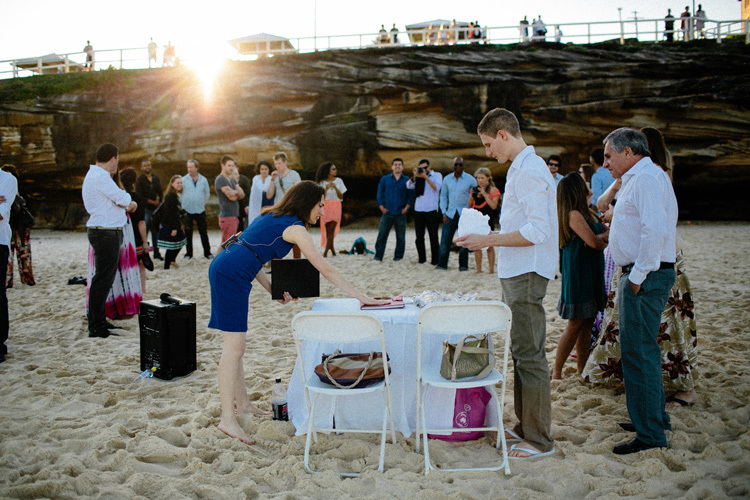 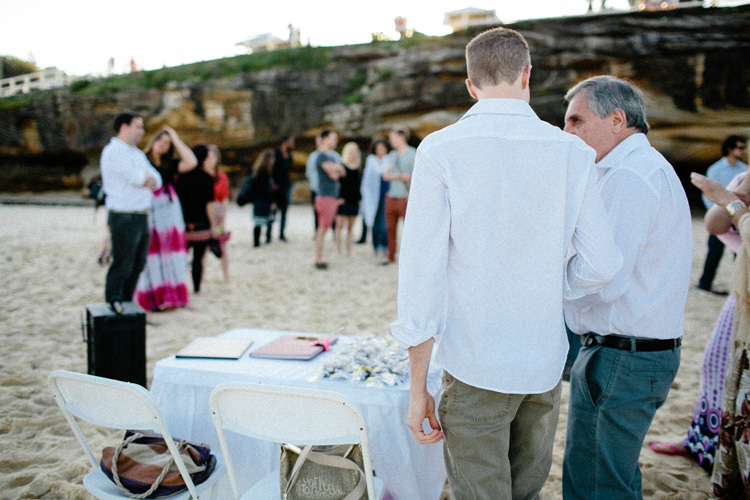 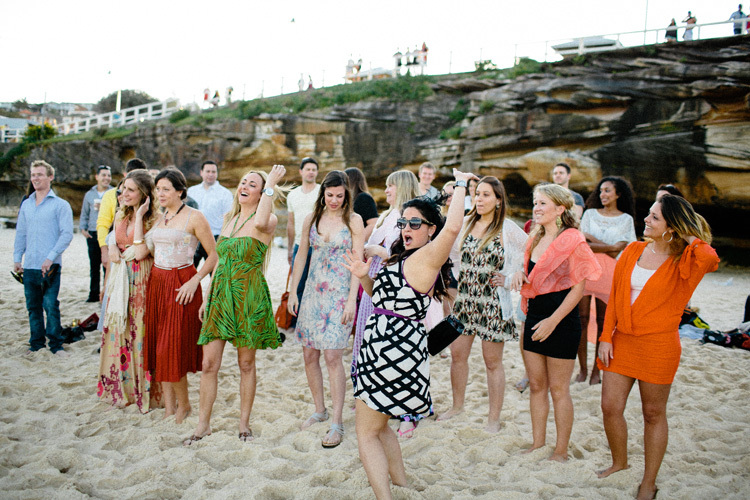 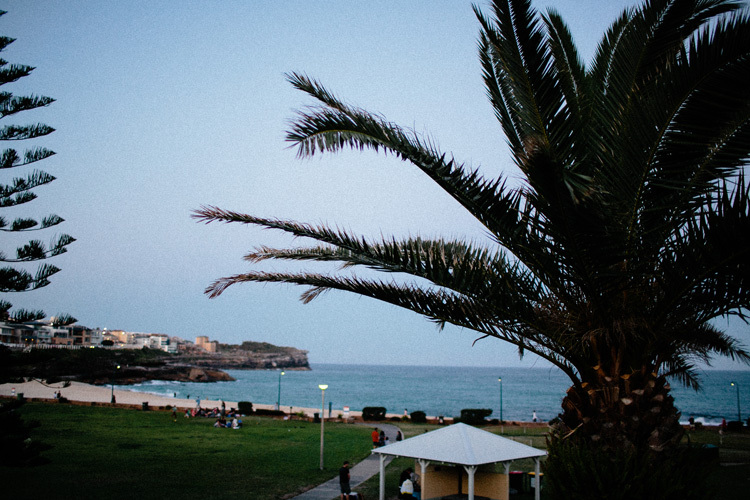 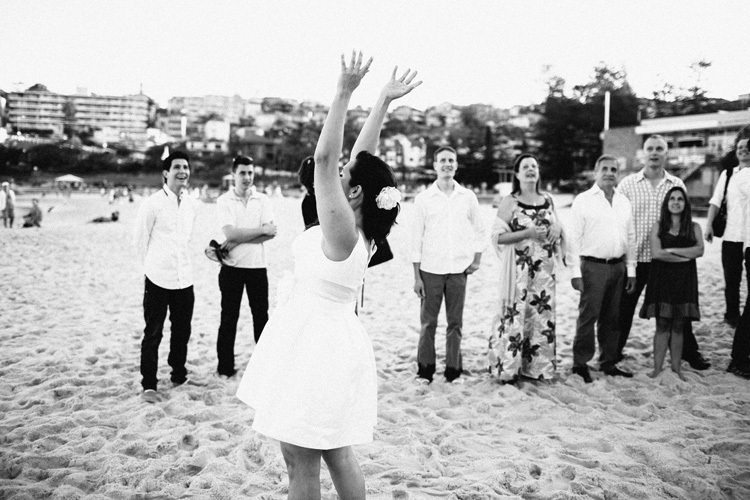 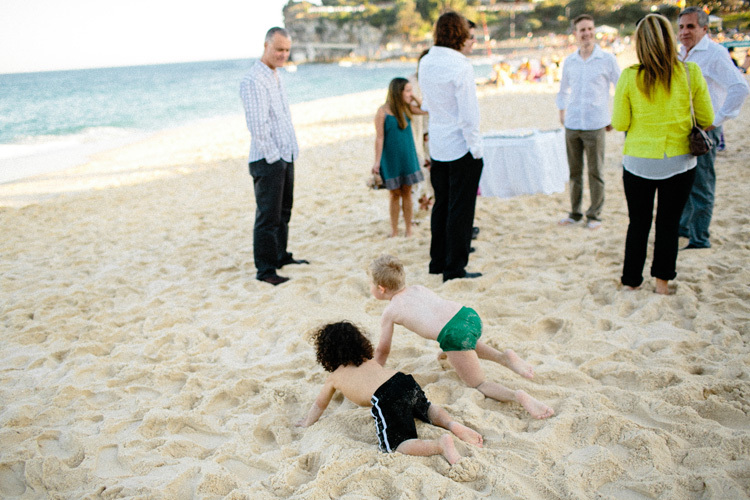 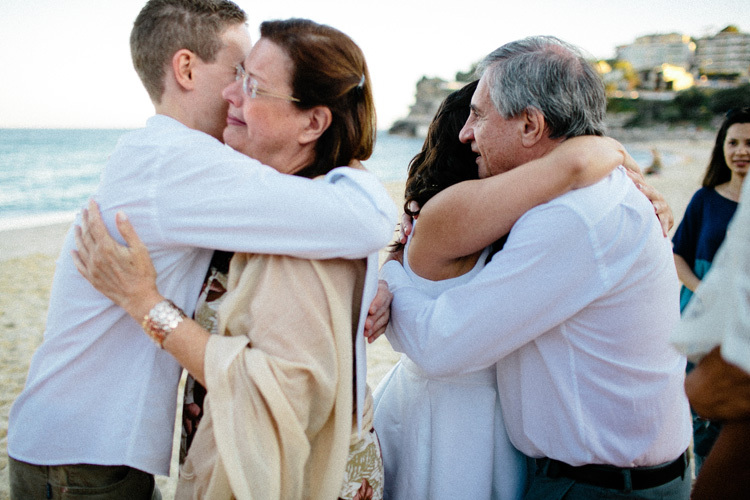 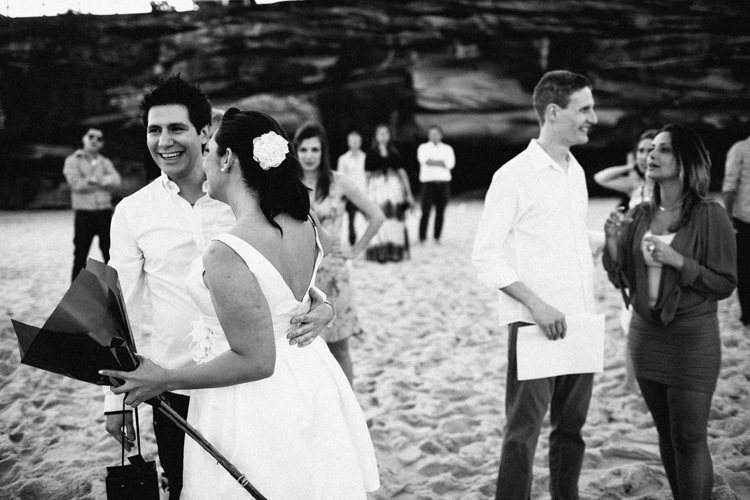 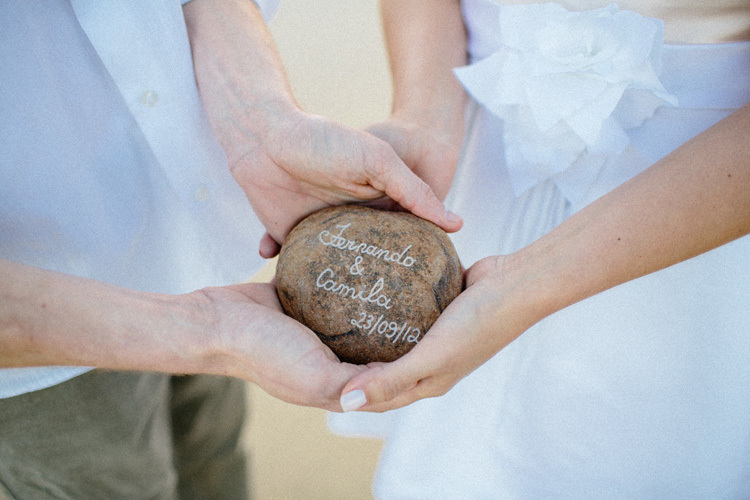 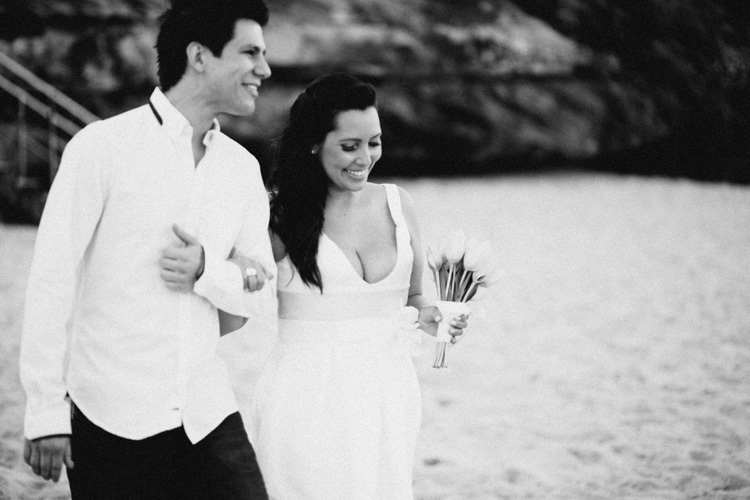 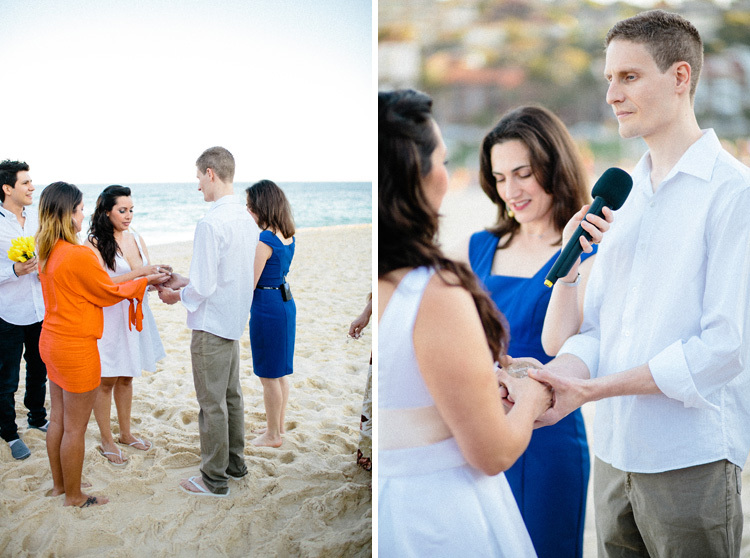 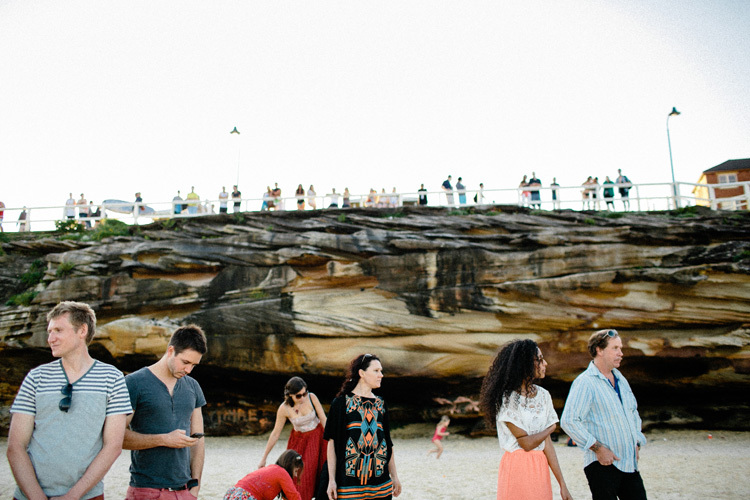 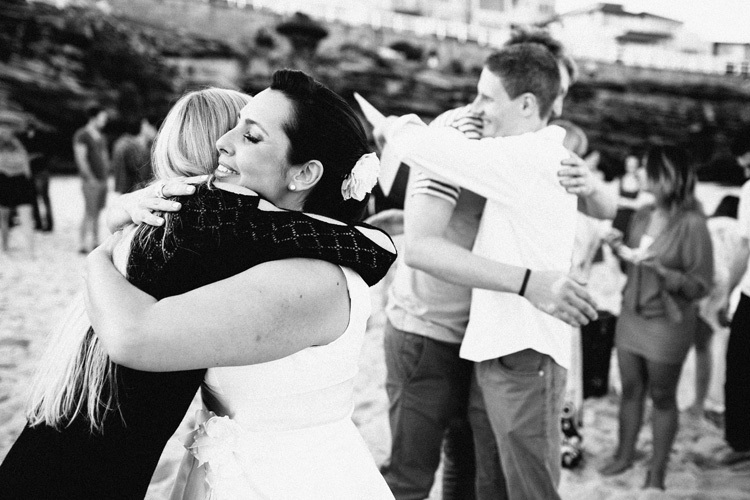 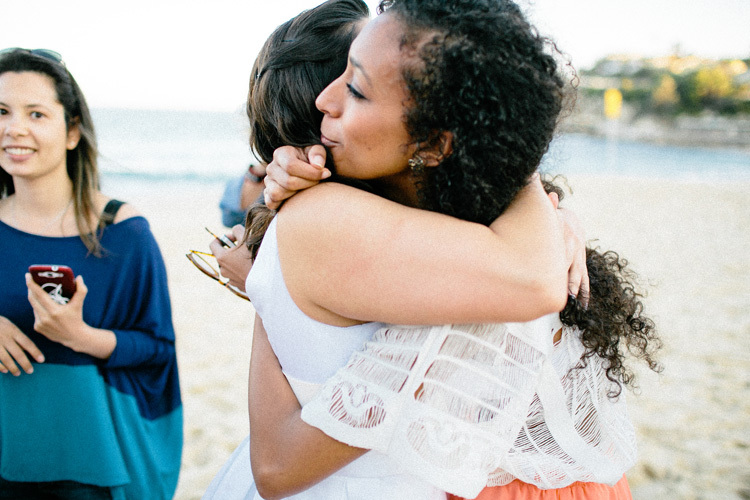 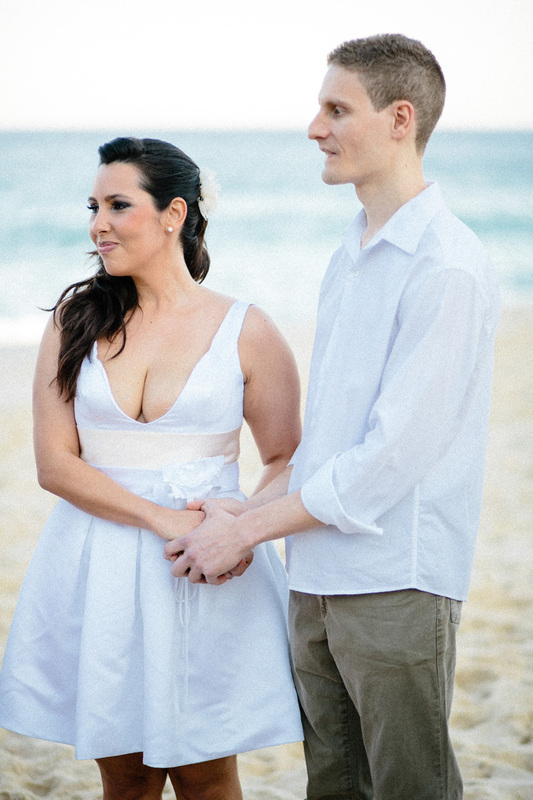 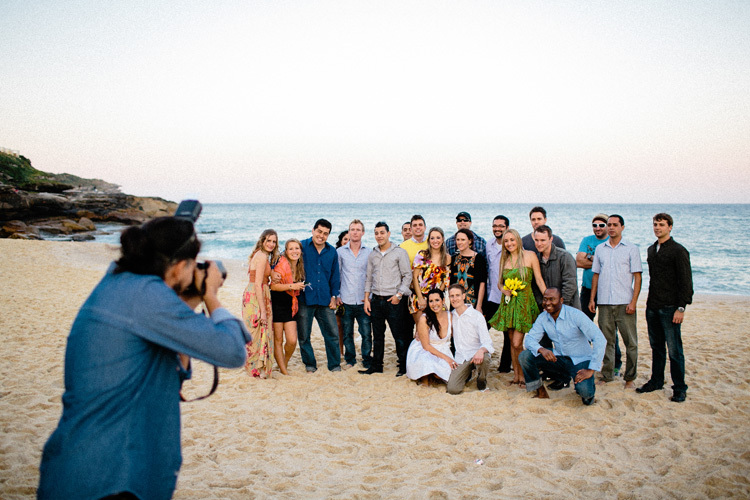 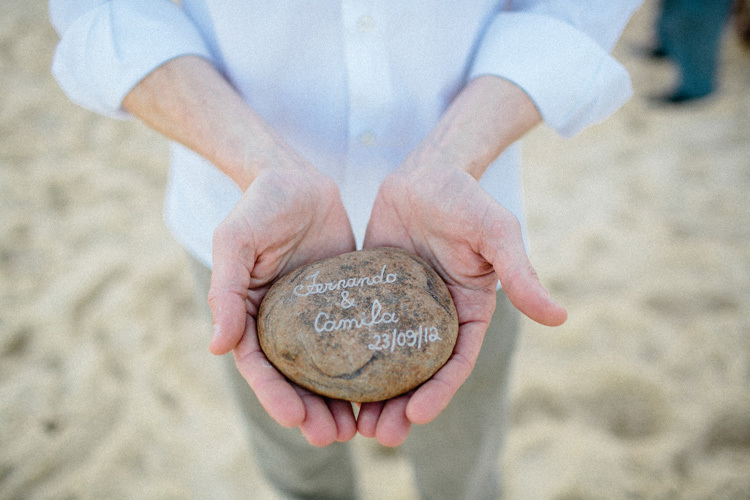 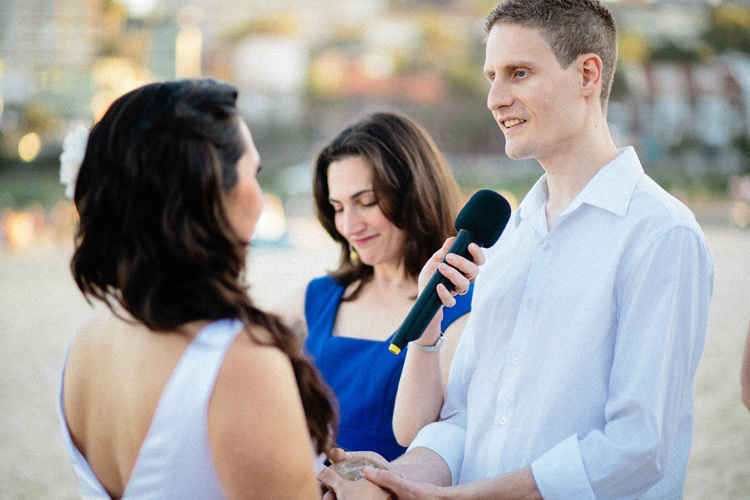 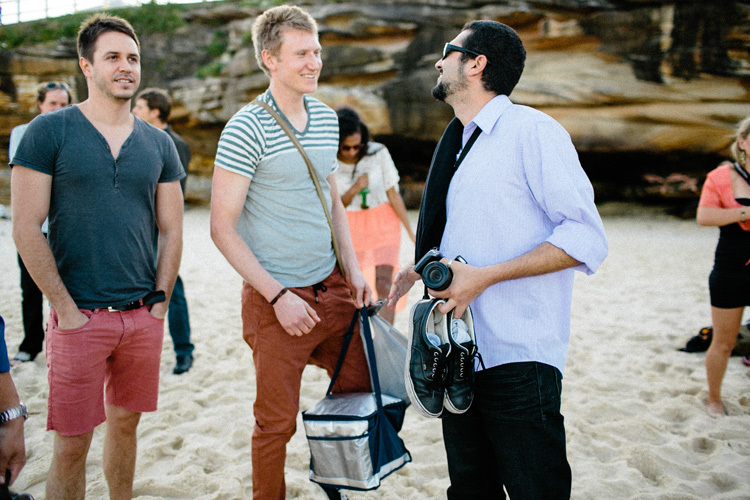 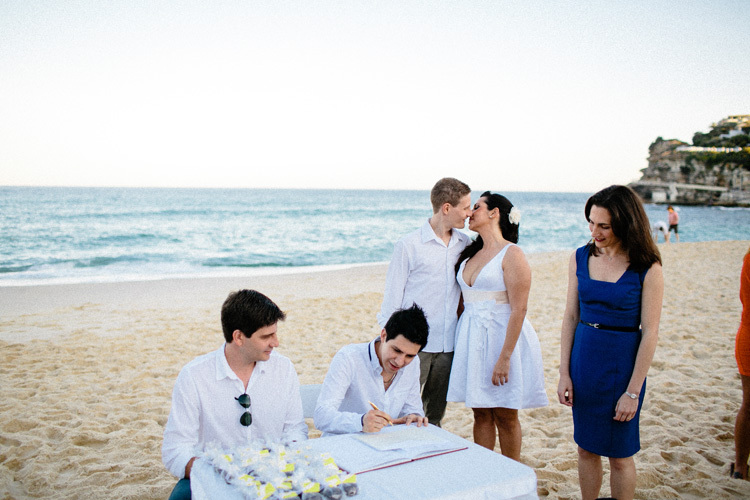 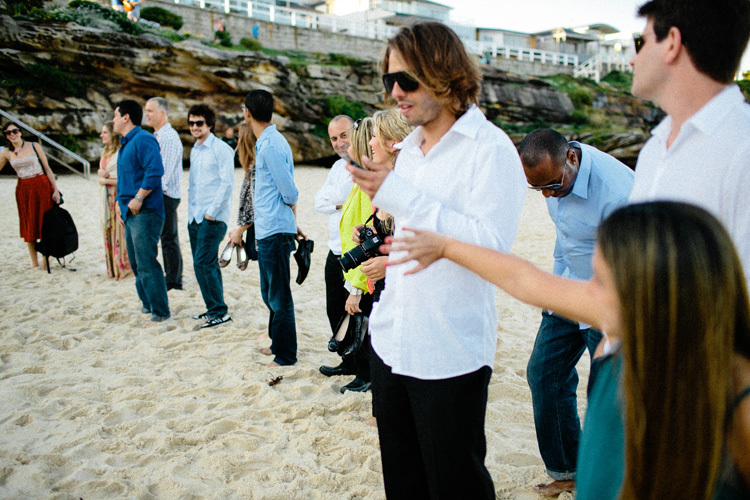 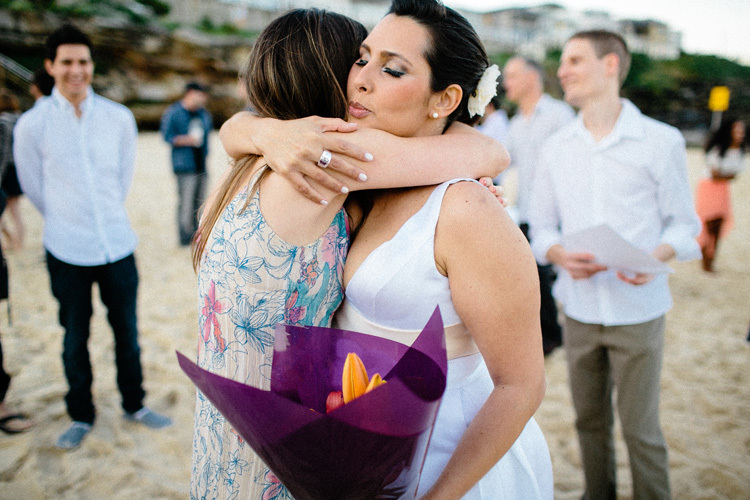 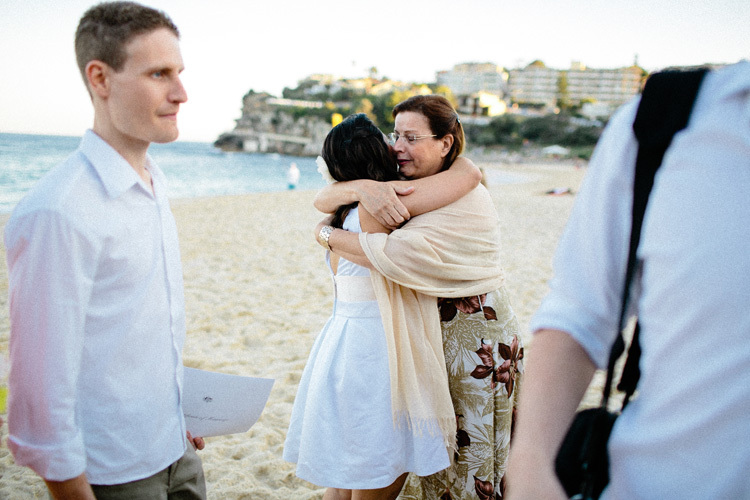 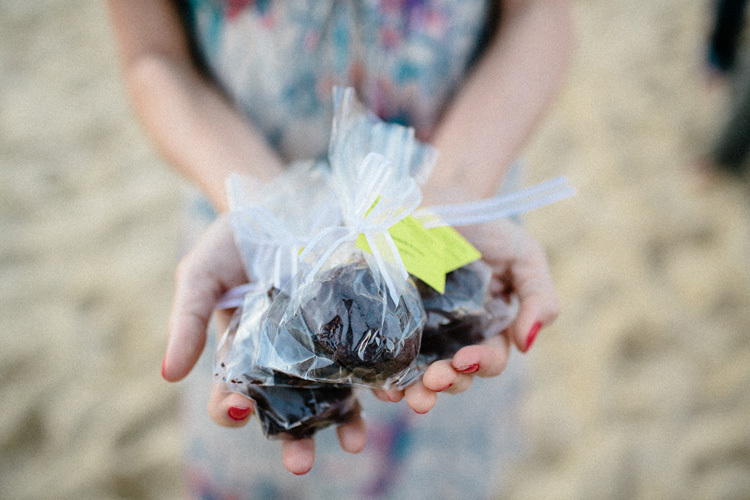 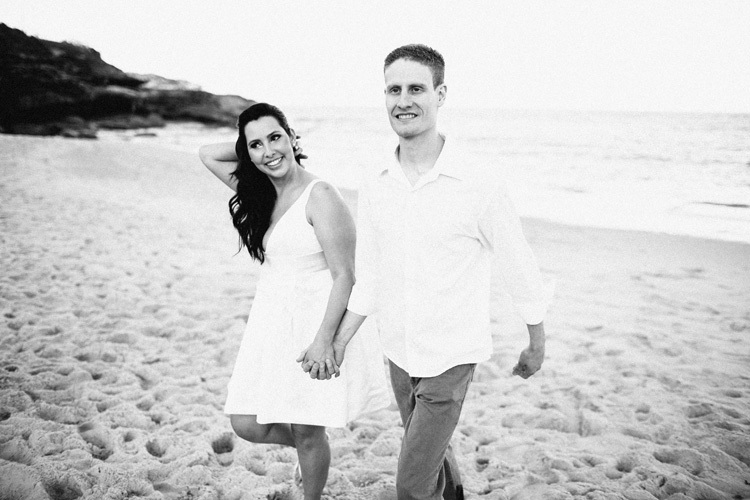 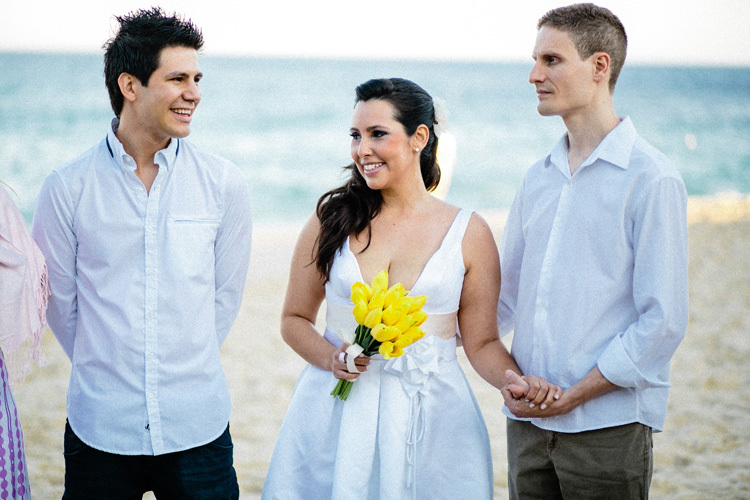 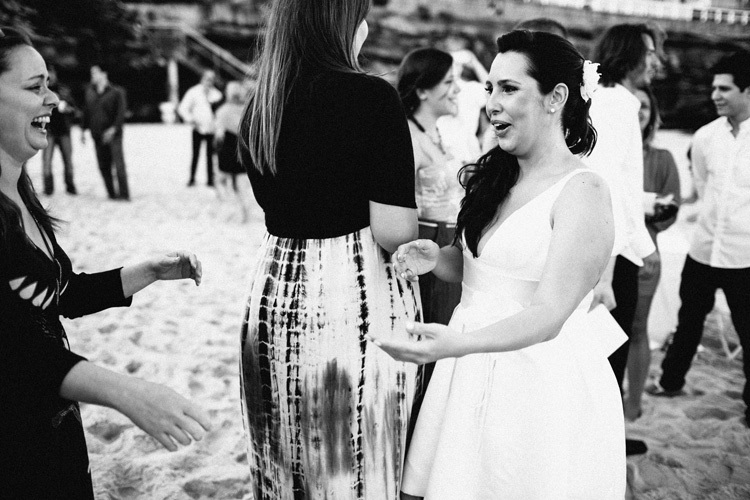 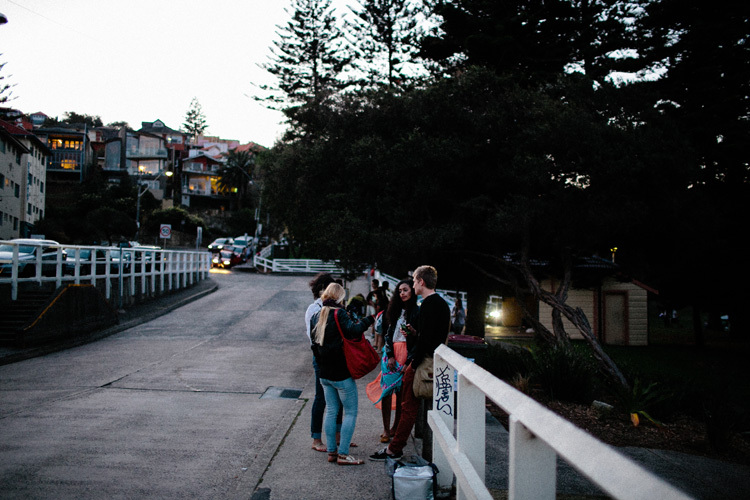 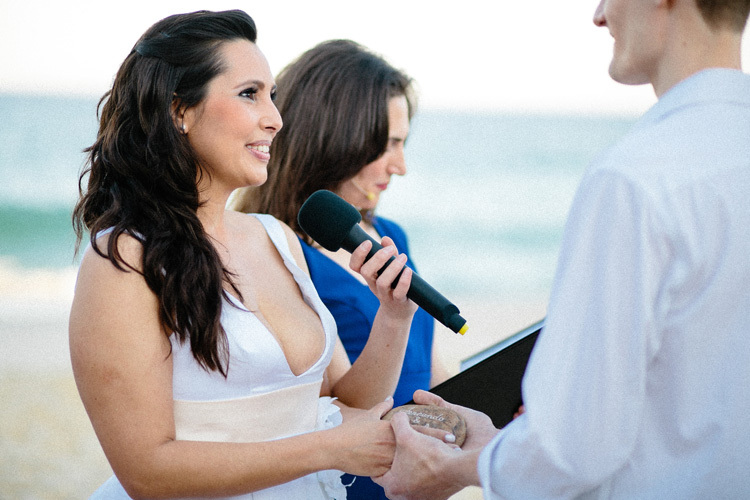 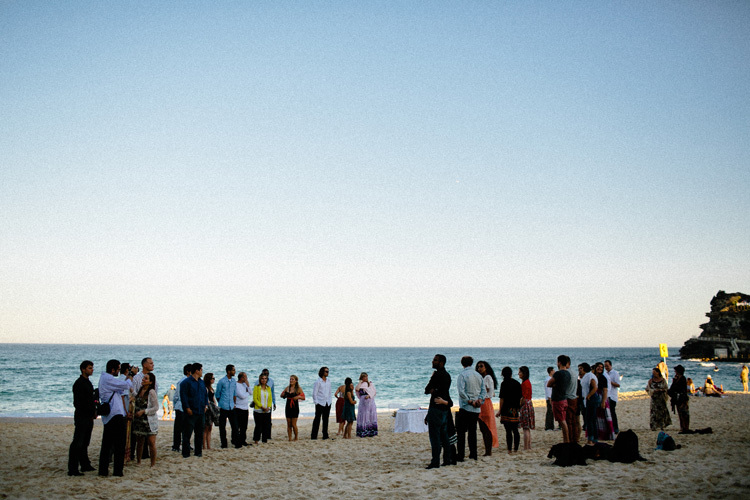 Their love blossomed in the house and a couple of months back they wed down at Bronte beach where we attended as guests. 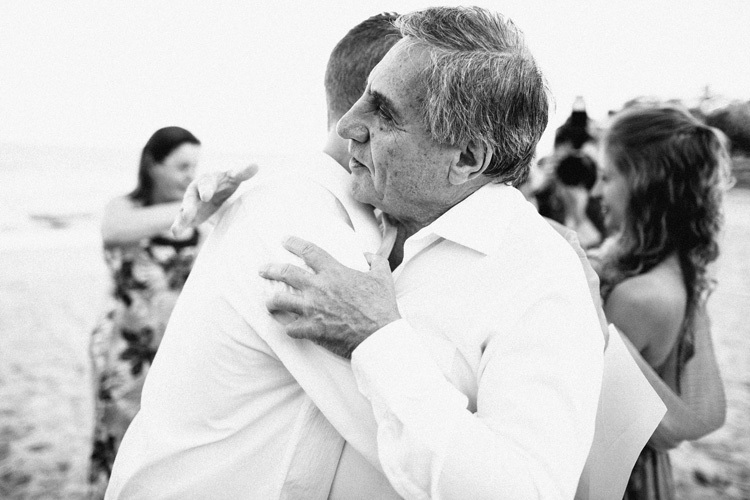 It was perhaps the simplest wedding that I have been to but also one of the most meaningful to me, and it was amazing to see so many faces I knew sharing in the joy of the day. 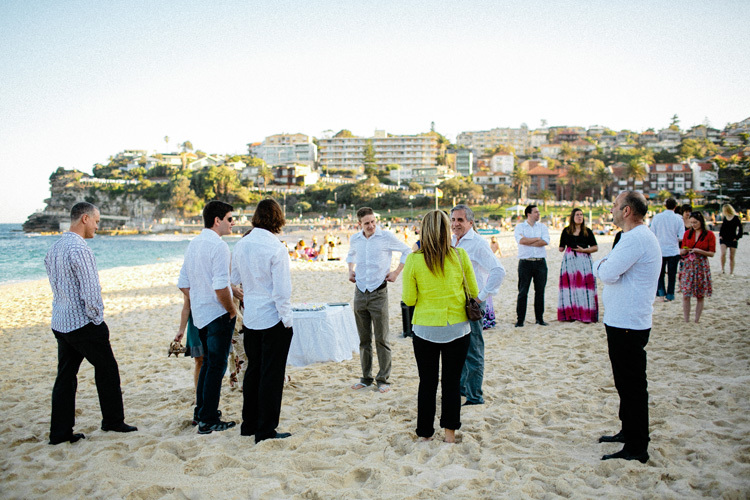 Here are a few pictures from the day. 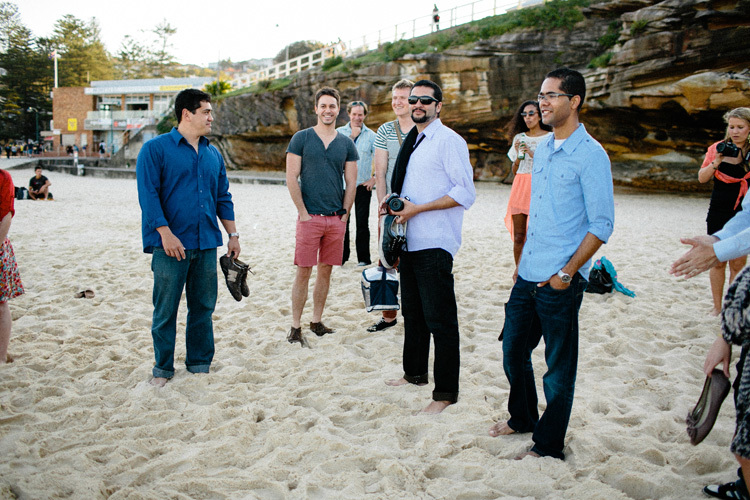 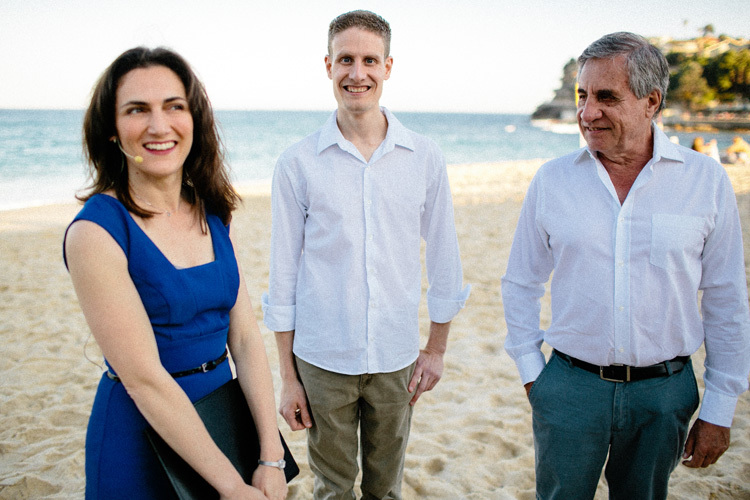 My younger bro has just moved out to Sydney and will also be moving in to the same house this weekend which is awesome as it gives us a reason to head over there more often and catch up with this bunch. 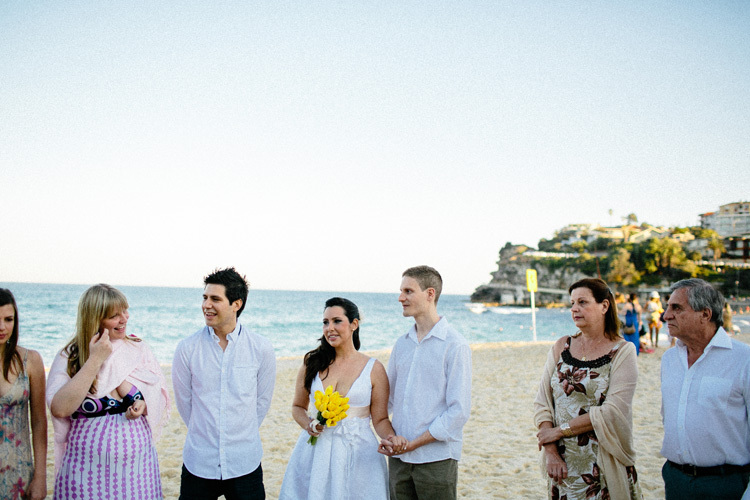 An incredible recount of such a beautiful day. 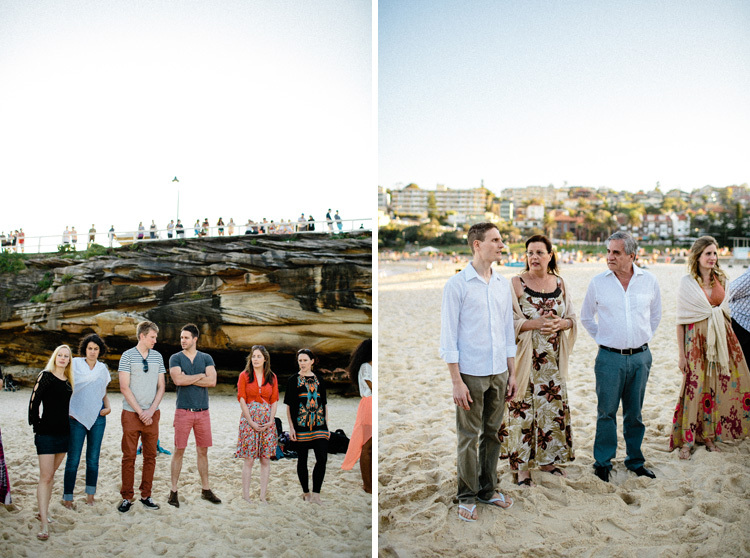 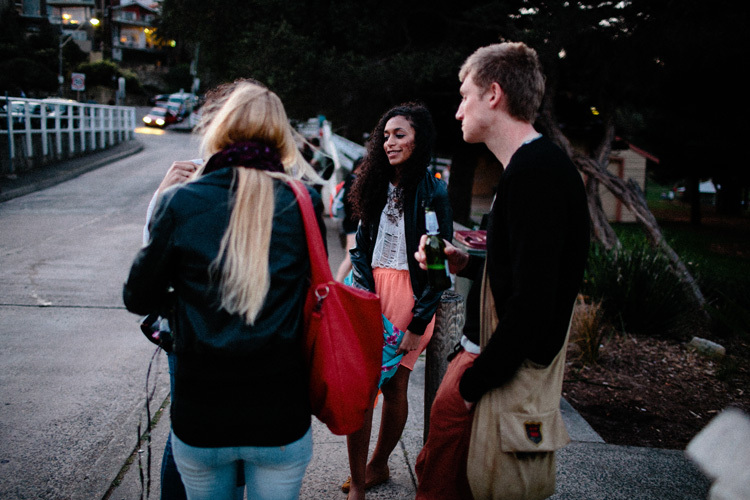 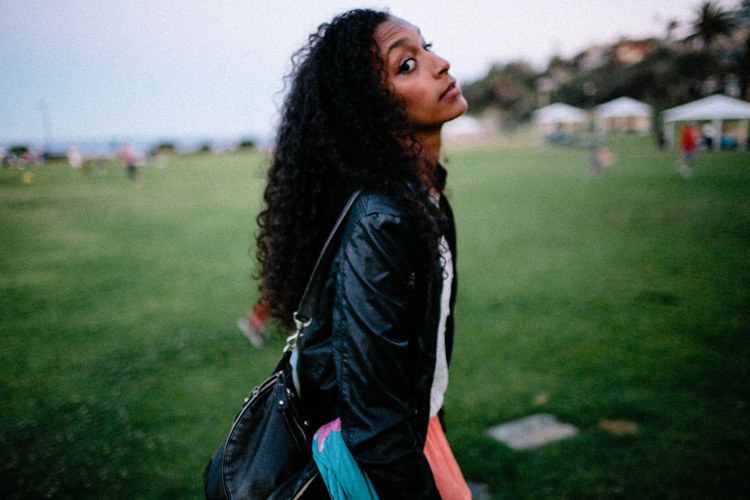 Love these photos….